Healesville, Victoria – Australia ‘Healesville Sanctuary – Visit No.1’ Photographed by Karen Robinson September 2018 NB. All images are protected by copyright laws. Comments – This was our first visit to Heasleville Sanctuary (Zoos Victoria) for many years. On this beautiful spring day we managed to cover just part of the sanctuary with the intention to revist again at a later date to photograph other animals and bird not covered at this particular visit. Photographing them was certainly a challenge for me! Published September 28, 2018 at 1738 × 2000 in Healesville, Victoria – Australia ‘Healesville Sanctuary – Visit No.1’ Photographed by Karen Robinson September 2018 NB. All images are protected by copyright laws. 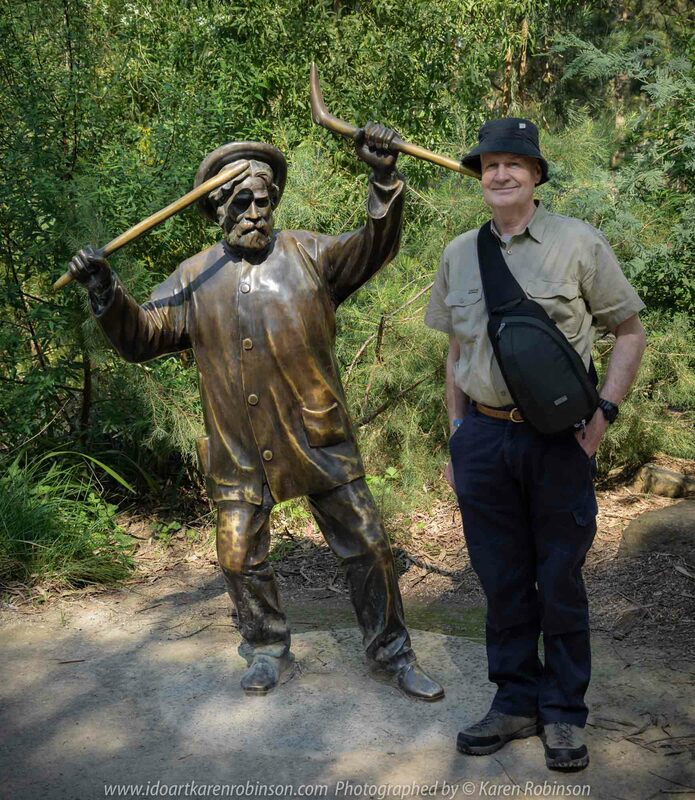 Comments – This was our first visit to Heasleville Sanctuary (Zoos Victoria) for many years. On this beautiful spring day we managed to cover just part of the sanctuary with the intention to revist again at a later date to photograph other animals and bird not covered at this particular visit. Photographing them was certainly a challenge for me!